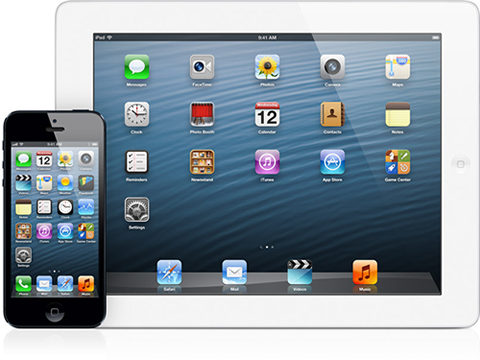 iOS is one of the world’s most utilized mobile operating system found on Apple iPhone and iPad mobile devices. Building applications for these elegant devices is a challenge that has to meet the standards of their demanding users. iOS is one of the world’s most utilized mobile operating system found on Apple iPhone and iPad mobile devices. More than 700,000 mobile applications exist today and millions of users are able to download them from the app store. If you want your company’s mobile application to be published on iPhones and iPads, you can count on ZEBRA to make that happen! 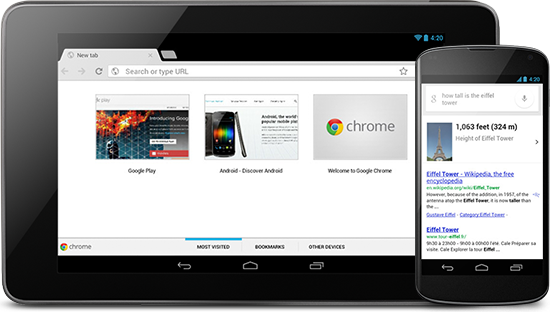 Google Android is the fastest growing platform in the mobile market today with hundreds of thousands of applications available on the Google Play. Are you interested to be part of that ecosystem? If the answer is yes, then ZEBRA can help you develop the mobile application which will differentiate you from your competitors! 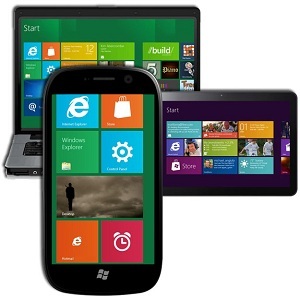 Windows mobile devices are increasing day by day. Windows mobile applications can be downloaded from Microsoft Windows Phone Store. Windows mobile devices are increasing day by day. Windows mobile applications can be downloaded from Microsoft Windows Phone Store. The innovative look and feel of tiles created by Microsoft makes a Windows application really exceptional. For ZEBRA, creating programs that run on Windows Mobile phones is just as easy as writing applications for the desktop! 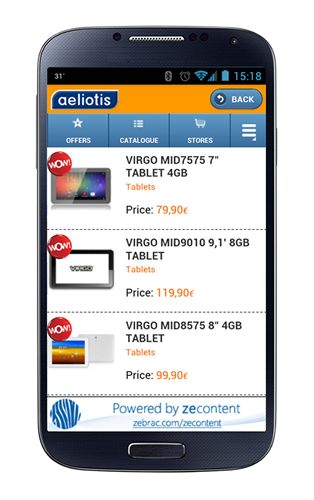 A Mobile Website refers to a user-friendly mobile driven version of your existing website. Mobile devices screens and resolutions require a different approach in the design and navigation of an existing desktop based website. A Mobile Website refers to a simplified version of your existing website. When accessing traditional websites from a web browser on a desktop or laptop computer they behave fine on the big screen. If you then try to access them through a mobile or tablet device, you realize they are not as user friendly as they should be because of the smaller screen sizes. Transforming traditional websites to mobile websites is something that professional companies do to offer their users the optimum experience of navigation and presentation of information through their mobile devices which they use every day. You can rely on ZEBRA experienced team to develop mobile websites that really stand out. For further information on mobile applications and mobile websites development services or for arranging an appointment with us please call at +357 22028128 or send an email at info@zebrac.com.